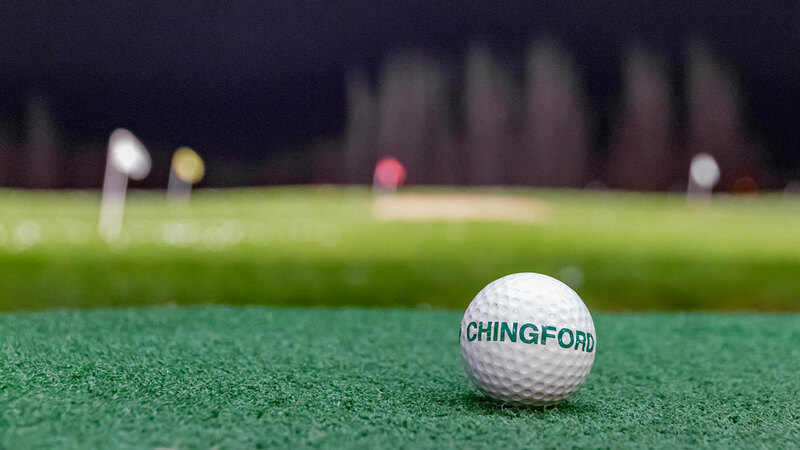 "I am the pro here at Chingford driving range and have been for 43 years. I have developed the range year by year, in 2016 the lighting was the aspect I most wanted to improve. Old Metal Halide fittings have a tendency to fail, give a yellowy/orange look to everything and whilst light up the initial part of the range they don’t get light to the end." After researching the available options Gordon decided his latest improvement would be a move away from inefficient Metal Halide lights to Exled’s specially lensed LED fittings Arena 560 Range fittings. 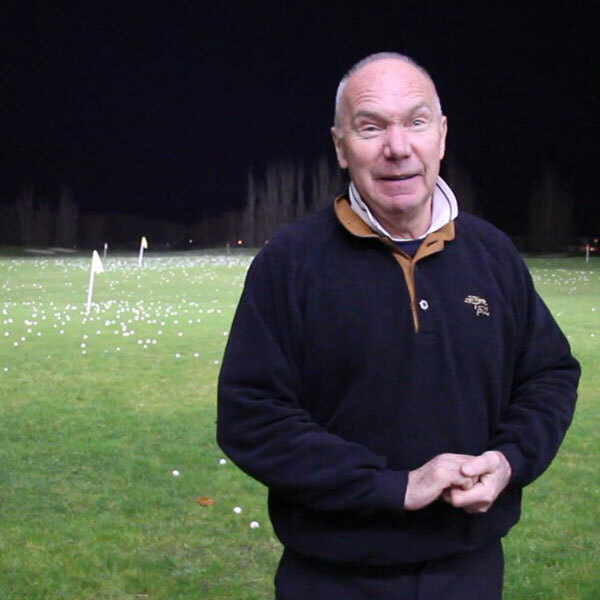 "The new lighting makes the range look amazing, like a snooker table. This is achieved by controlling light so that it shines where you want it to shine. It’s like day light out there now, a big step up. It’s a win-win situation, the customer is benefiting from hugely improved lighting and I am benefiting from greatly reduced energy bills and not having to worry about any bulbs blowing. Because I am able to control the light direction so well i have been able to make my range much brighter without having to worry about light spillage into the nearby houses or road, i can control exactly where i want the light beam to go. The quality of the light means you can pick the ball out really clearly and see the full flight all the way to the back." The new lighting is very bright across the whole length of the driving range, not just in the first half like the previous metal Halide lighting, this is because of the special optics on the Exled Arena lights that deliver the light exactly where it is needed, making playing on the driving range a much better experience. The light levels are much more even across the whole range, and the range looks great to customers. The driving range is alongside a busy road, but because of the way the light is tightly controlled, light spill is minimal, posing no issues to car drivers.